You’re Back – What’s Next? On June 19 at 7 pm eastern Excelsior College will present “Veteran- and Military-Friendly Degrees,”the fourth episode of the Center for Military Education’s “You’re Back – What’s Next” webinar series for returning veterans. Which degree pathways are most popular among military and veterans? How can a veteran or active duty servicemember apply their evaluated training for college credit? “The fact is, transitioning out of the service and back to civilian life can be incredibly challenging for veterans and many are left with more questions than answers,” said Judy Reed, director for veteran services and outreach, Center for Military Education at Excelsior College. Excelsior College’s “You’re Back – What’s Next” webinar series was launched in mid-2012. 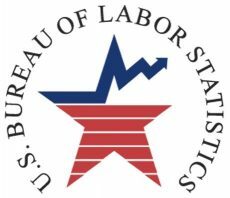 From getting a better understanding of Post 9/11 Veteran Education Benefits to learning how to demonstrate value in the job market, the series aims to address the most pressing transition issues for today’s veterans. 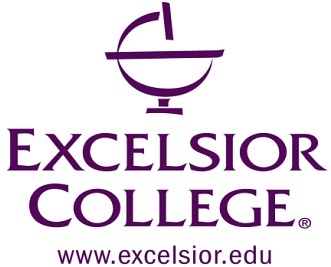 Excelsior College http://www.excelsior.edu is a regionally accredited, nonprofit distance learning institution that focuses on removing obstacles to the educational goals of adult learners. Founded in 1971 and located in Albany, NY, Excelsior is a proven leader in the assessment and validation of student knowledge. It offers more efficient and affordable access to degree completion through multiple avenues: its own online courses and college-level proficiency examinations, and the acceptance in transfer of credit from other colleges and universities as well as recognized corporate and military training programs. Excelsior College is accredited by the Middle States Commission on Higher Education. Home You’re Back – What’s Next?